‘Dodger Blue’ Get Well Card! 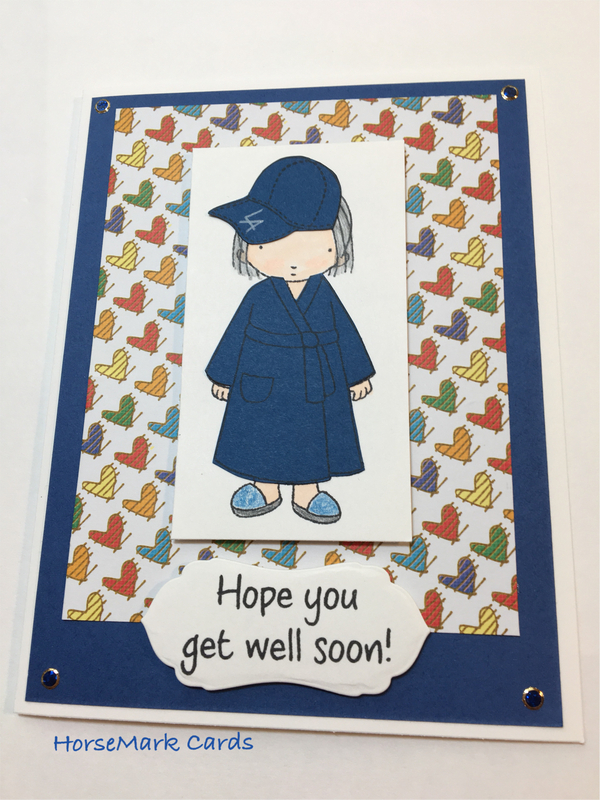 When you have a friend who has been under the weather giving her a get well card could cheer her up, especially when the card is customized for her. She is an LA Dodgers baseball fan! We banter about our teams, (I am a San Francisco Giants fan! ), but our friendship is solid! 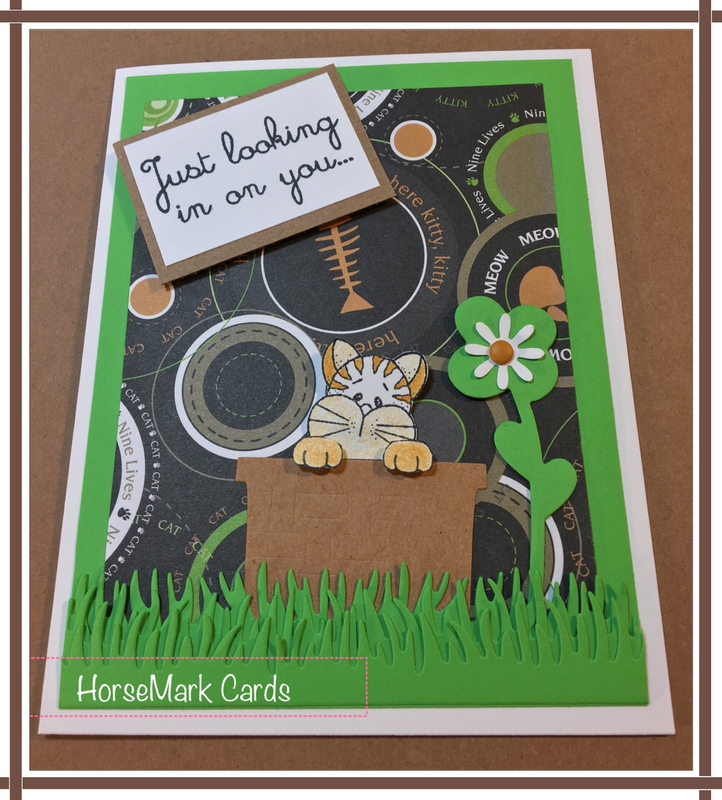 Creating this card for my friend is just one of the reasons I enjoy designing handmade greeting cards! Everyone likes to get cards and I am happy to oblige! 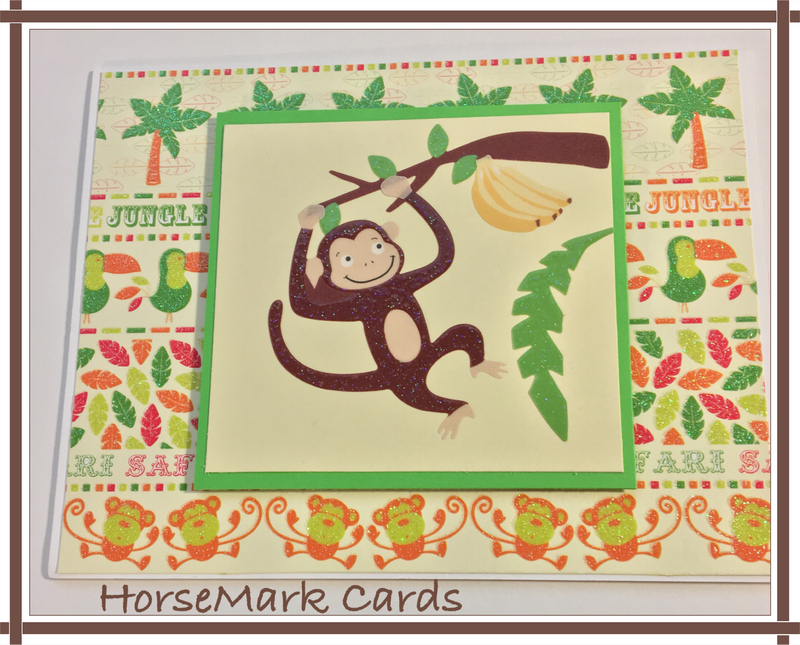 These past few weeks I have enjoyed creating greeting cards for children. 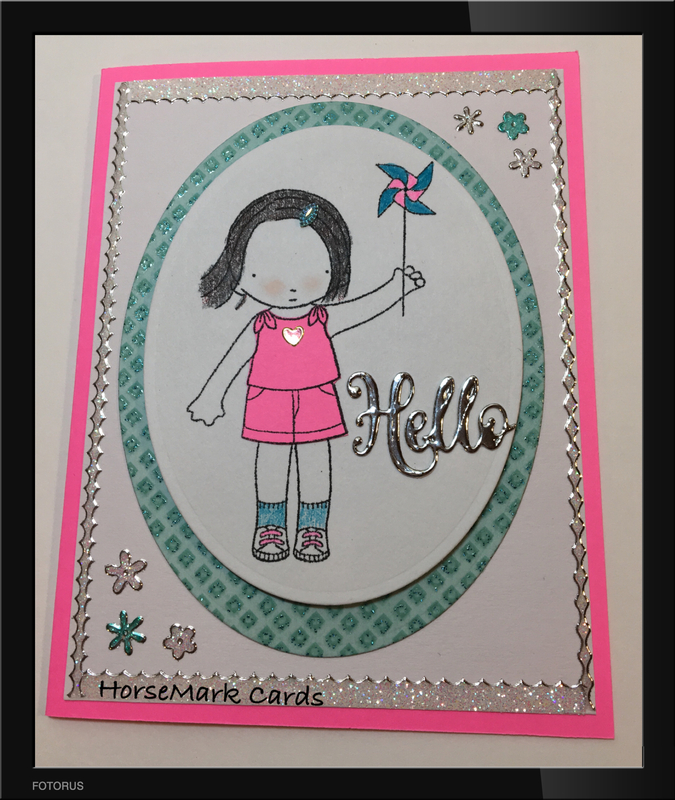 Finding a greeting card in your home mailbox can be exciting for an adult, and even more so for a child. Especially when the card is sent just to say ‘Hello’. It can be a very stressful day for people now, and kids are certainly not immune to having a bad day. Imagine a child receiving a card in the mail that just tells them you are thinking of them. That card could make a big difference in how the rest of their day will be. 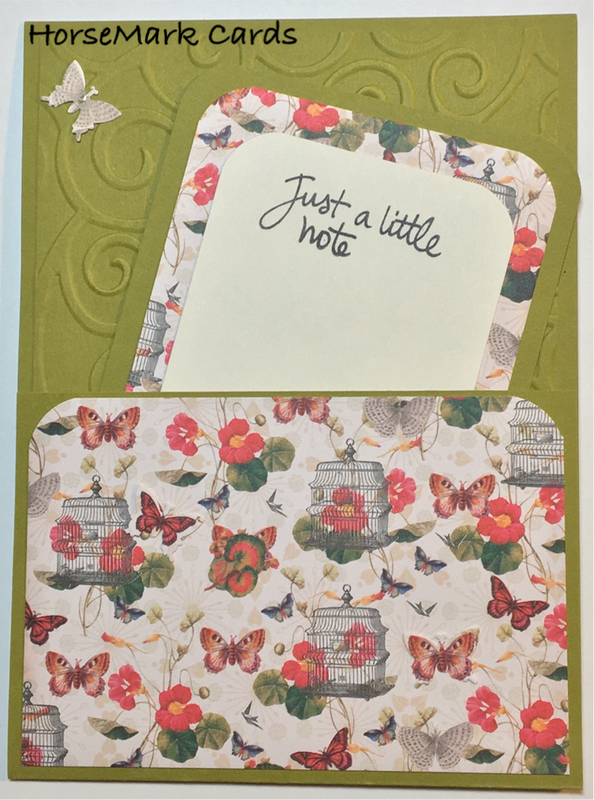 I have always enjoyed creating cards for others. 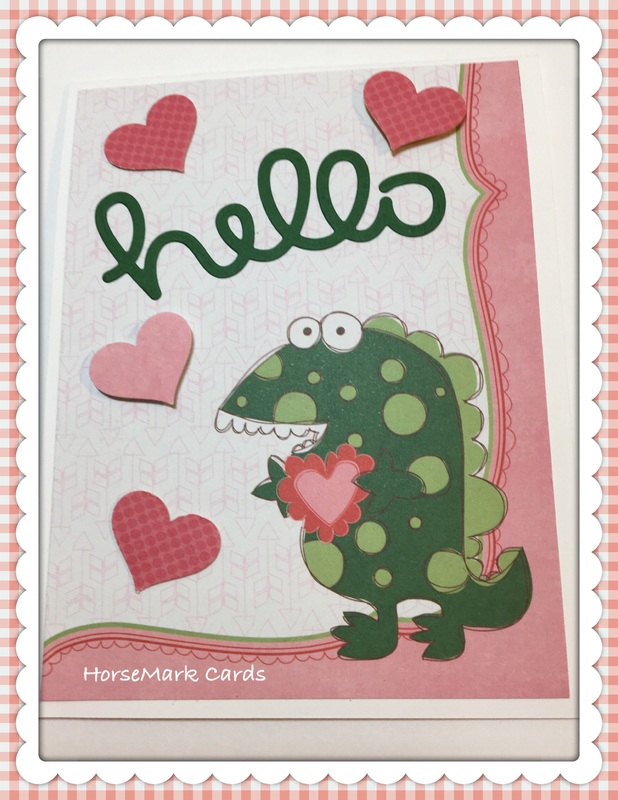 Greeting cards are not as popular today, but that doesn’t stop many people from giving them. I am happy to do my part in making someone’s day! Thank you for visiting today. I hope you will give a card to a child so they know you are thinking of them! Something Special in the Mailbox! Taking my key and opening my home mailbox in December was a nice experience. I quickly sifted through the flyers and unsolicited advertisement letters to find the special envelopes. Most of them had handwritten addresses and some were labeled with our address neatly typed. What was tucked inside was most important—a Christmas card from members of our family and special friends. December mail is the best! I enjoy December for a variety of reasons. December birthdays! Our youngest son, my brother, our niece, our nephew (born on my birthday, several years later! ), and a few friends all got to celebrate with birthday cake. Of course, December also brings Christmas, which is a wonderful time we share with our family and friends. Now that the Christmas card rush is over, I return to my mailbox, as many of us do, to find advertisement flyers, unsolicited notices from companies wanting my business, and perhaps an invoice inside an envelope. This is also the time when the credit card statements come, reminding many that the holiday gifts and expenses still need to be paid. Now, going to the mailbox is not as exciting, and can even be depressing for some. However, as the New Year begins, we need to remember our family, friends, customers and clients on a continued basis. 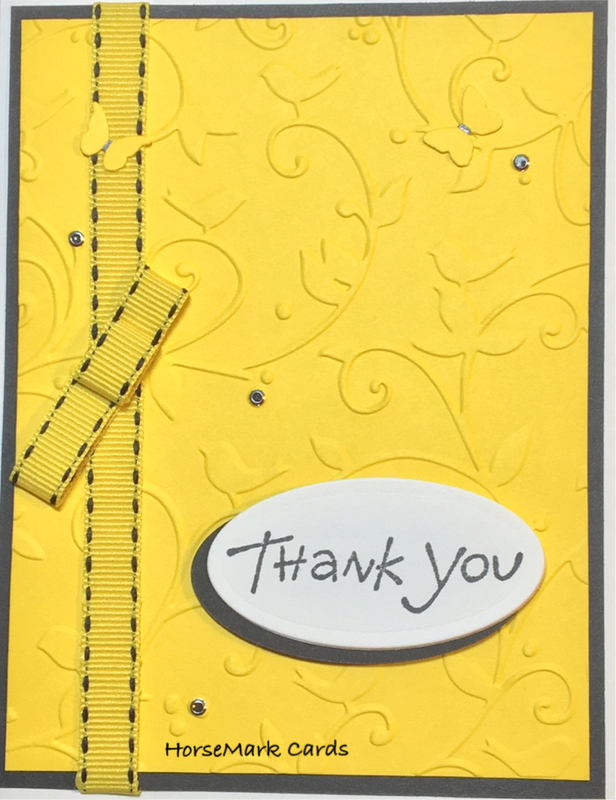 A thank you card is certainly appropriate and should be given if you have received a gift over the holidays. Thanking the host for a wonderful dinner or party you attended will show them how much you appreciated their efforts and generosity. Sending a birthday card to acknowledge someone’s special day is always appreciated. Many of us may not exchange gifts, but giving a card to someone to let them know you are thinking of them is in many ways better than giving a gift. 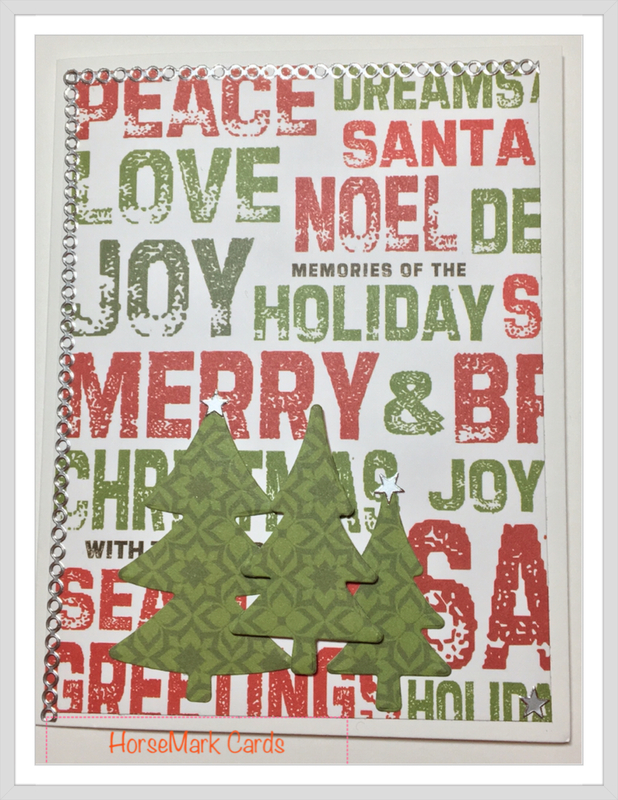 They will know you took the extra time to select a card for them and write a personalized message. Thank you for visiting my blog today. Who is the lucky person you will be giving a card to? Elections always seem to bring out interesting conversations. Two men decided to make a friendly bet on an election result. I received a request from one of these men to create a card to send the winner the money that was bet. 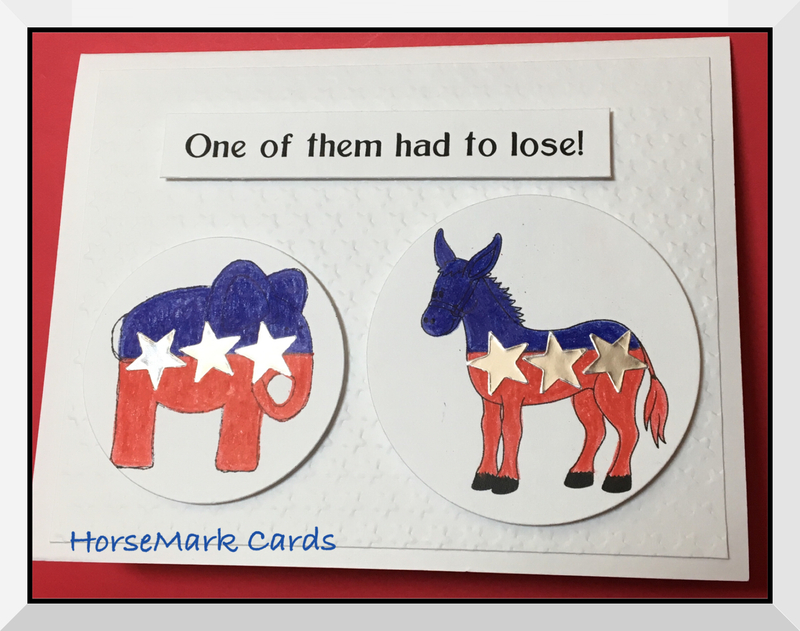 Another reason I enjoy creating custom cards! When you give or receive a greeting card that was created by a person, it shows that special care was involved in selecting the card. 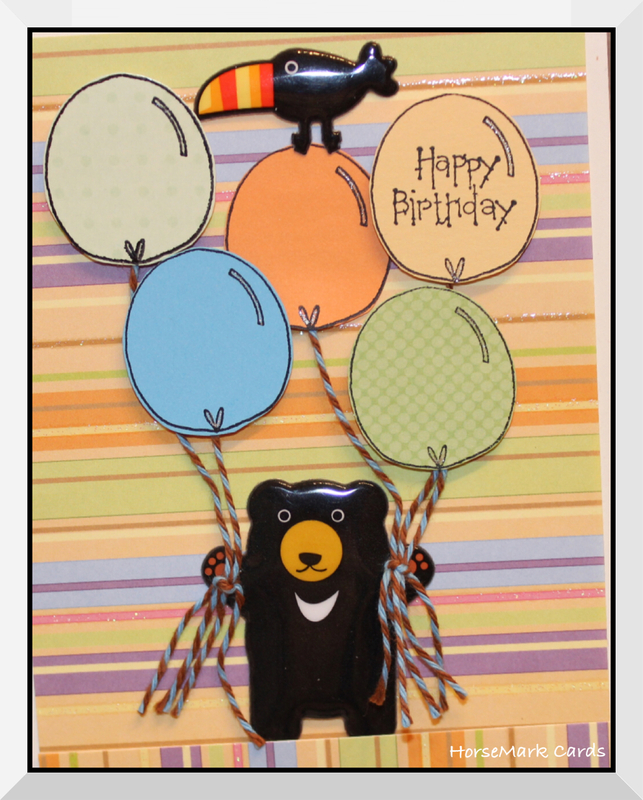 One of the reasons I enjoy creating cards is the ability to personalize both the text and the features of the card. For example, I recently created a card for a couple who moved into a house near the ocean in San Francisco. The view from their balcony includes house boats and sail boats in the marina. They also have two cats that share their home. 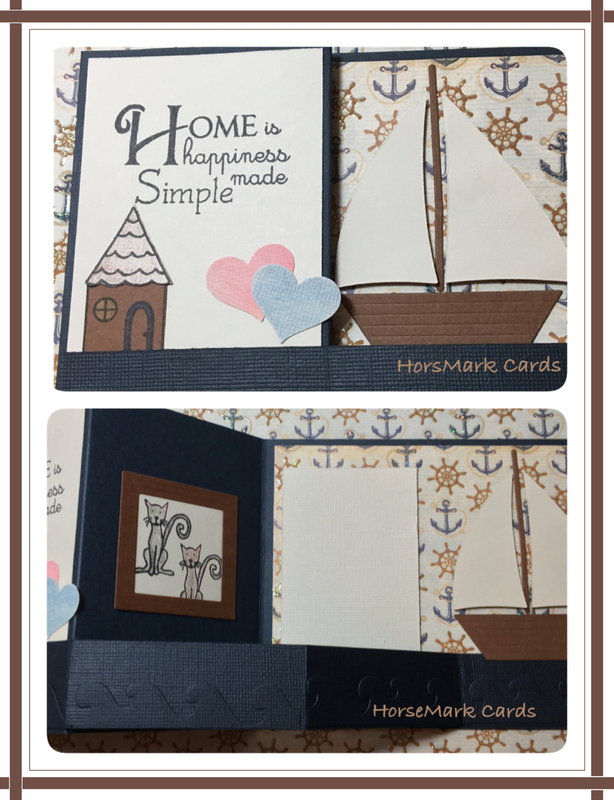 The elements I included in the card were: a house, cats, and a sailboat. I doubt you will find a ‘Congratulations on your New Home’ card with these three elements included in the greeting card aisle of your favorite store! 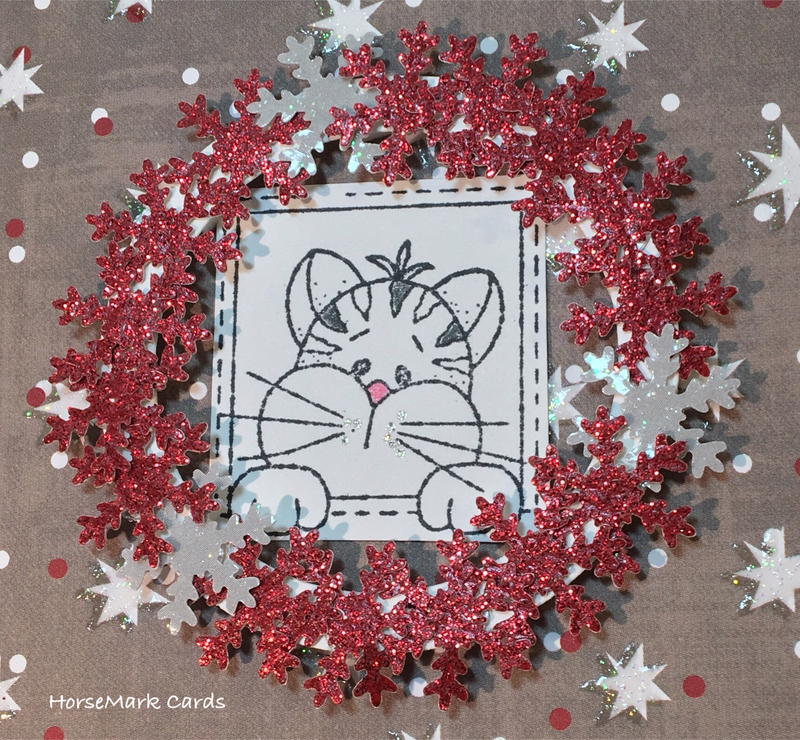 Creating handmade cards is enjoyable for me, but even more so for the simple reason that someone will be receiving a card that was designed just for them. 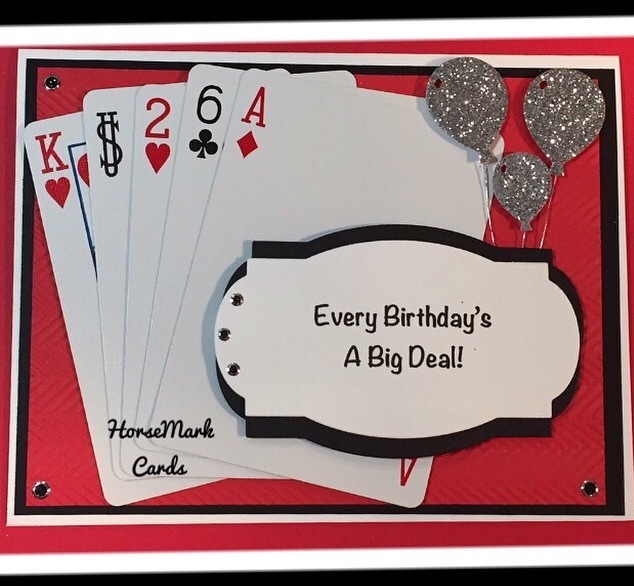 Many people still give cards for special occasions today, and some send cards just to let someone know they are thought of by a friend who cares. As long as there is someone that needs a card, I will continue to create them. I hope you continue to give cards to the people in your life. Thanks for visiting my blog! Enjoy your creative day!